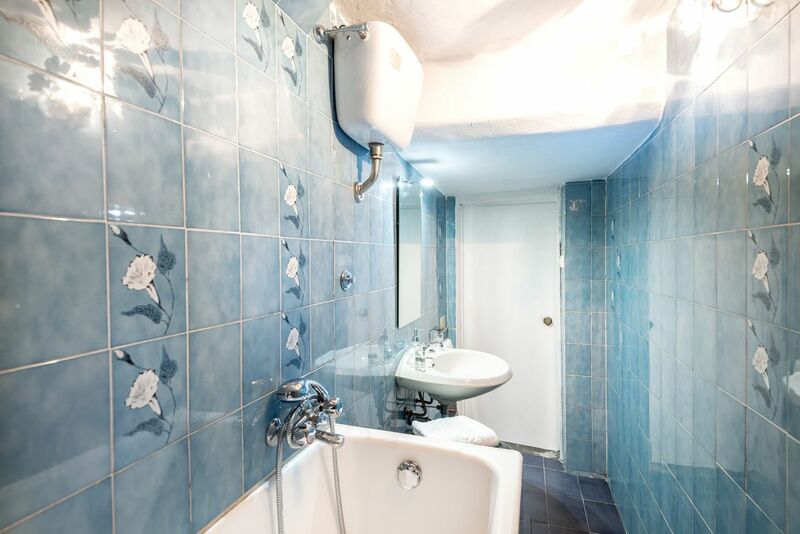 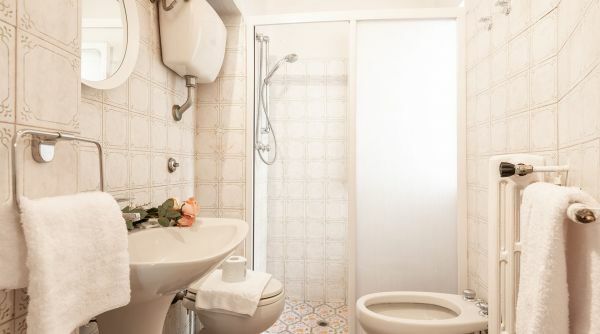 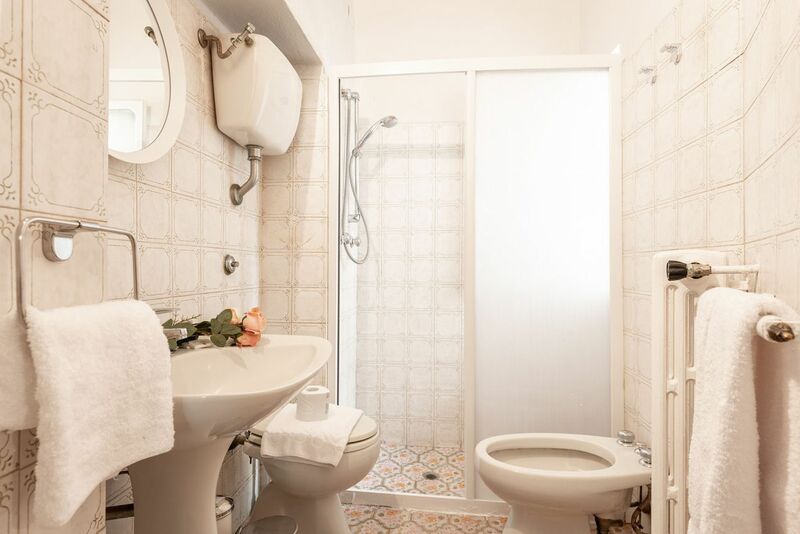 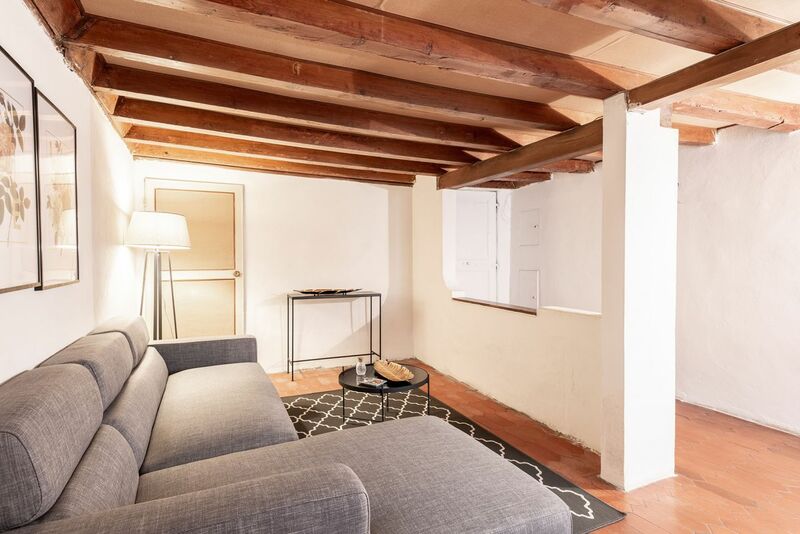 Are you looking for an apartment to rent in the center of Florence Firenze, maybe into the typical neighborhood of San Frediano? 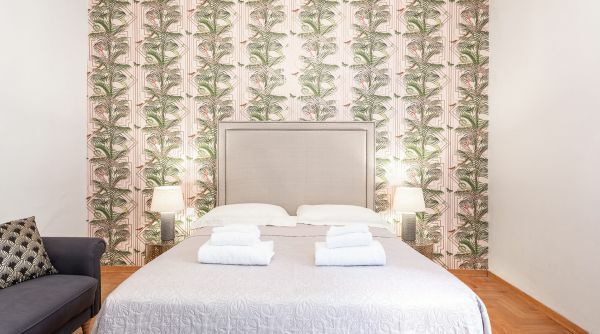 Wel, Santo Spirito Jungle is exactly what you need! 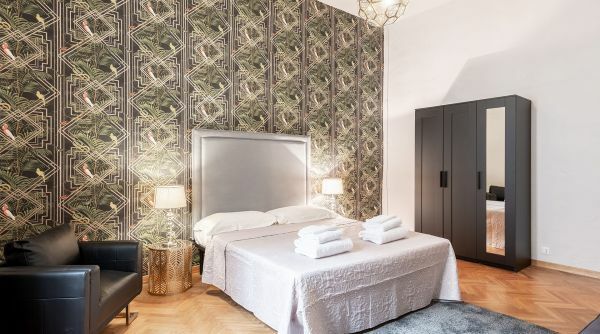 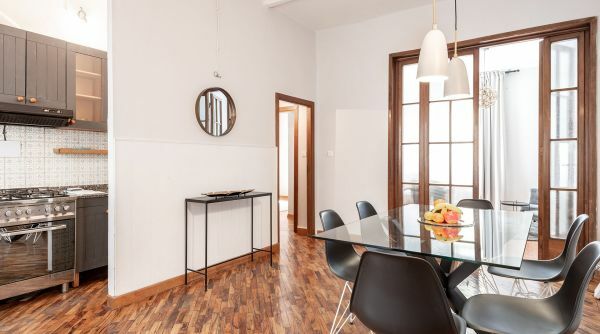 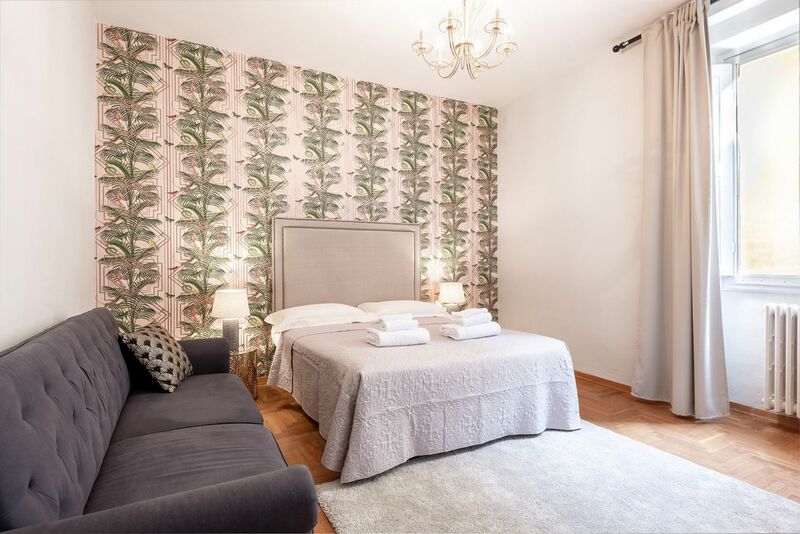 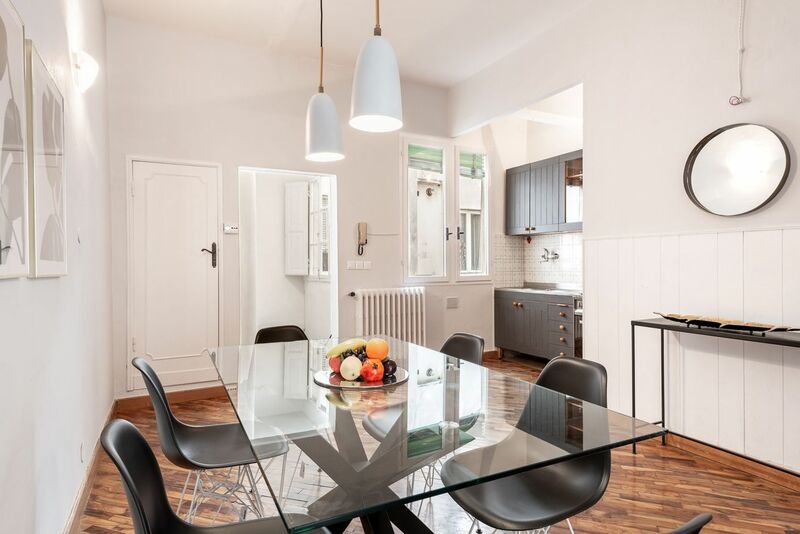 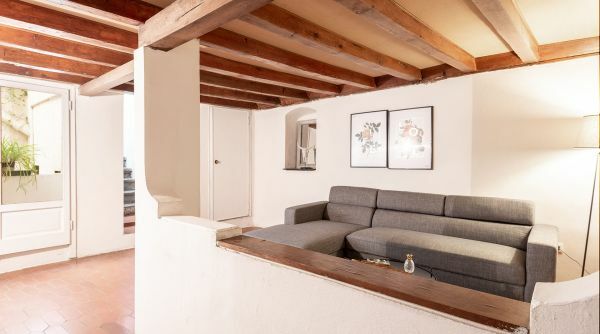 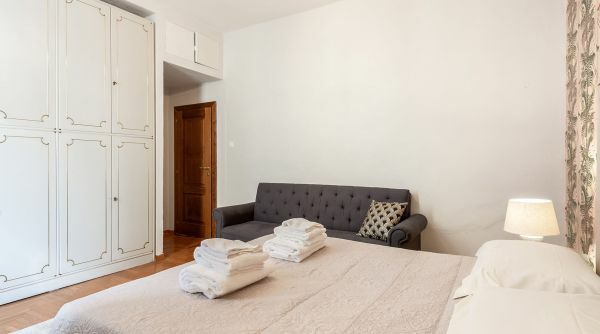 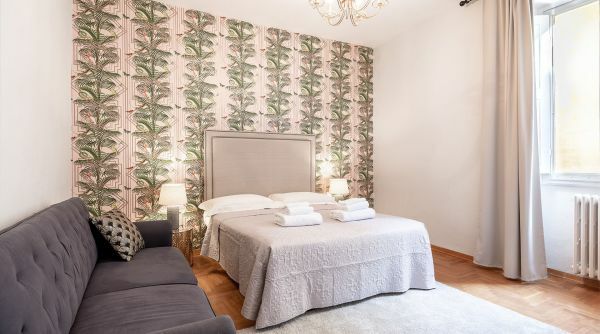 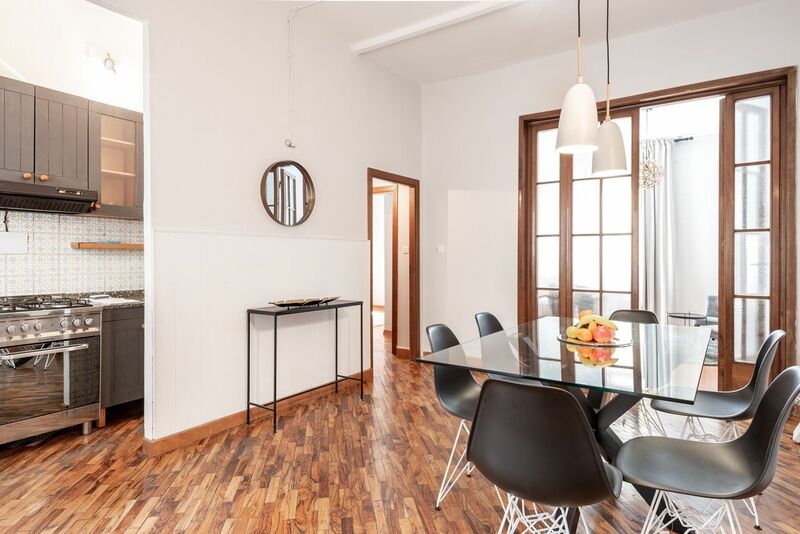 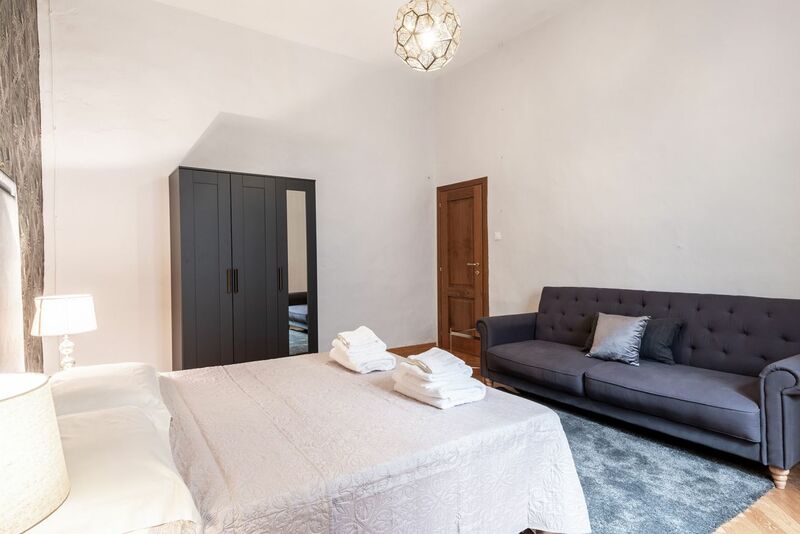 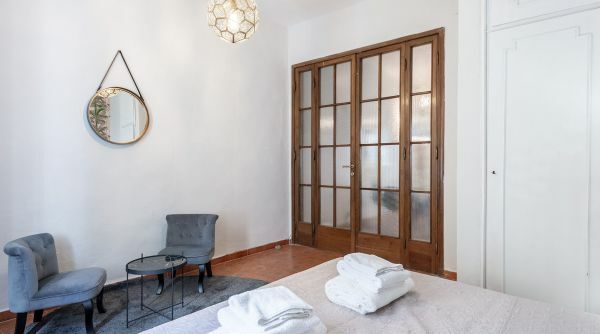 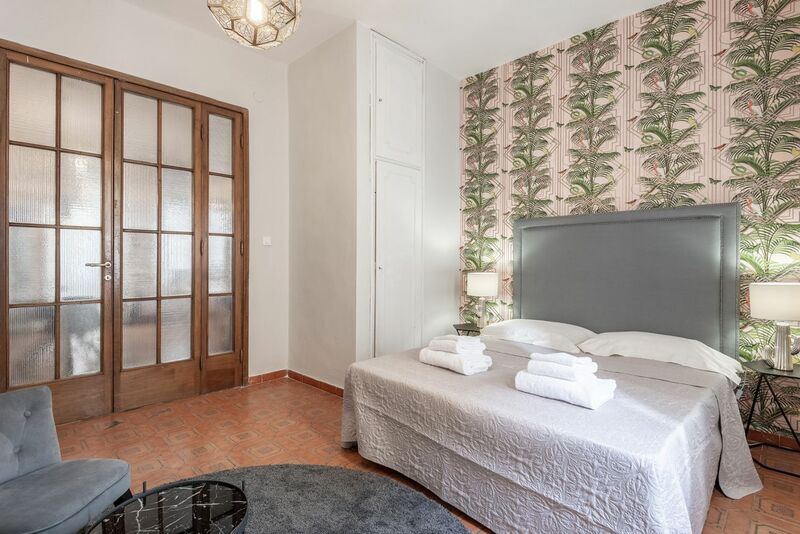 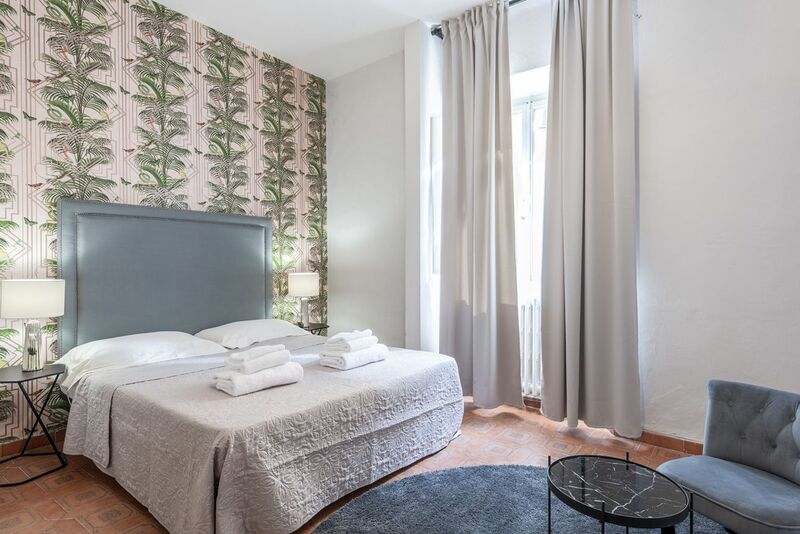 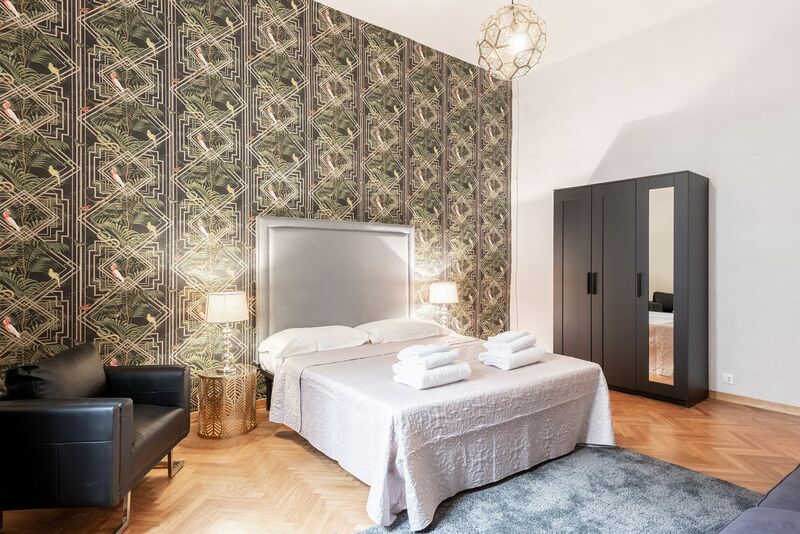 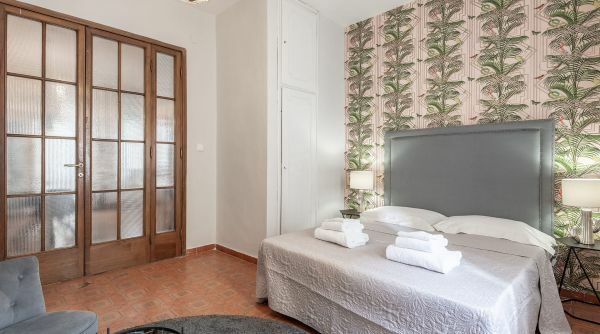 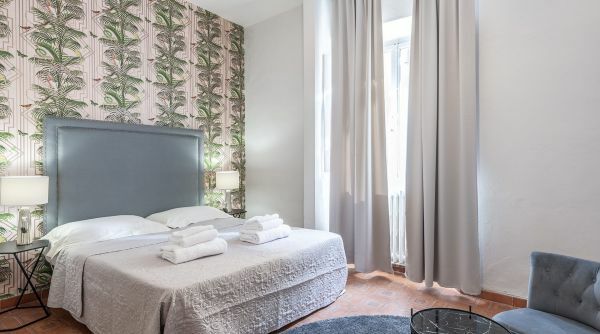 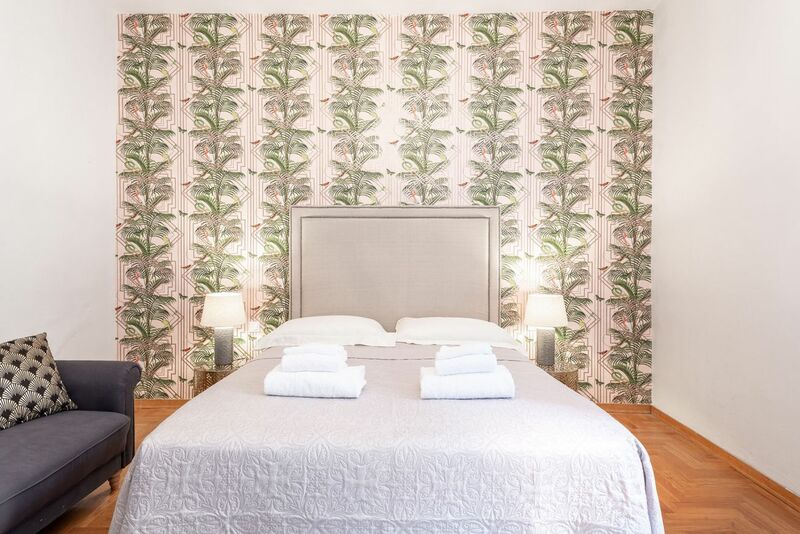 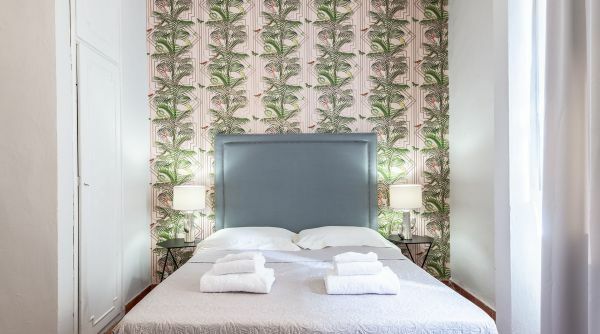 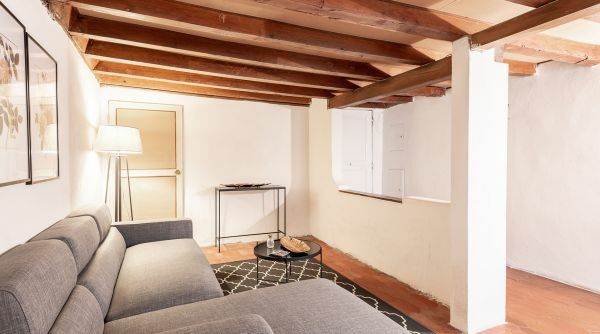 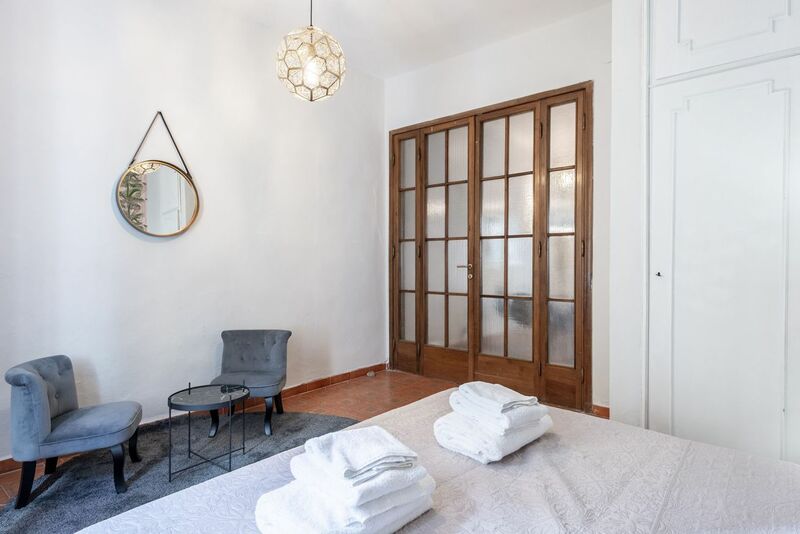 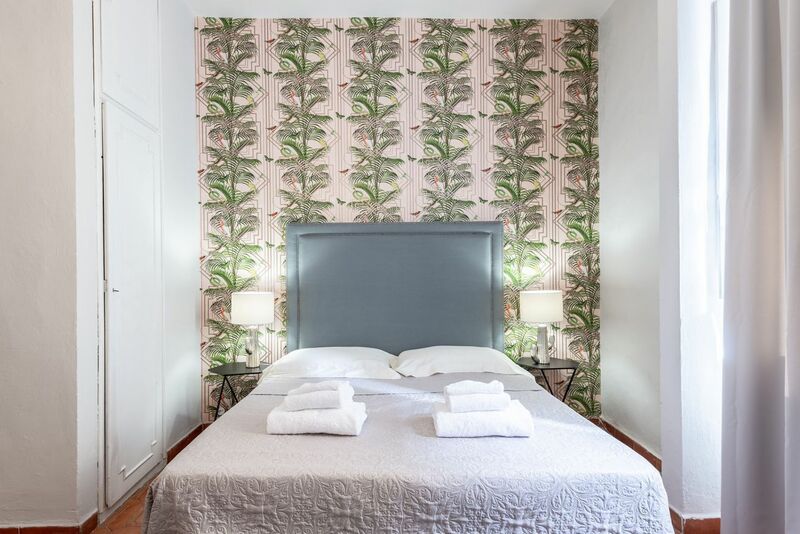 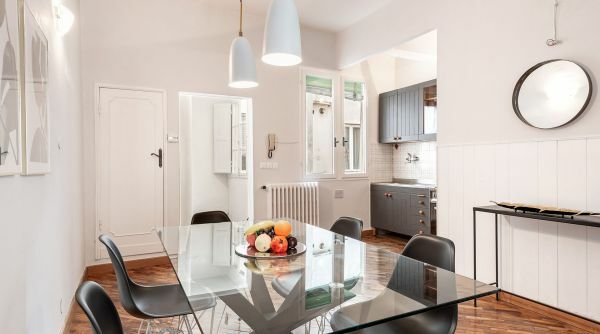 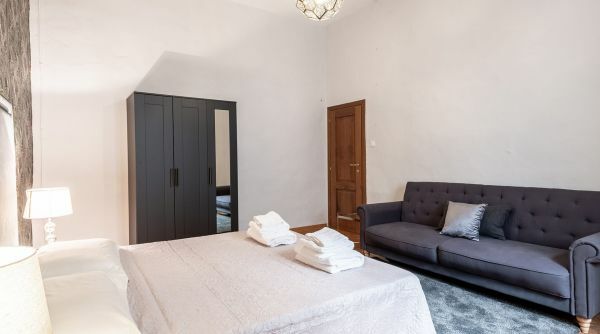 Santo Spirito Jungle is a wide, modern and very elegant apartment ucapable to accommodate up to 10 people (6 beds + 4 sofa beds), located in via Mazzetta close to Piazza Santo Spirito and Piazza Pitti. 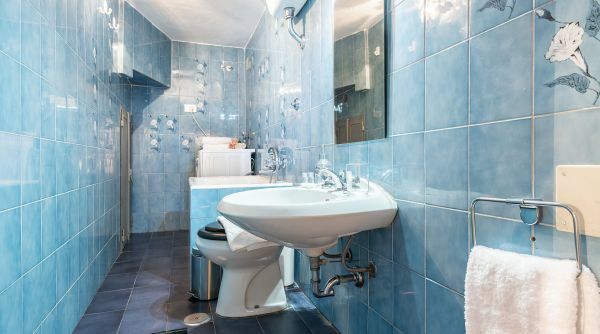 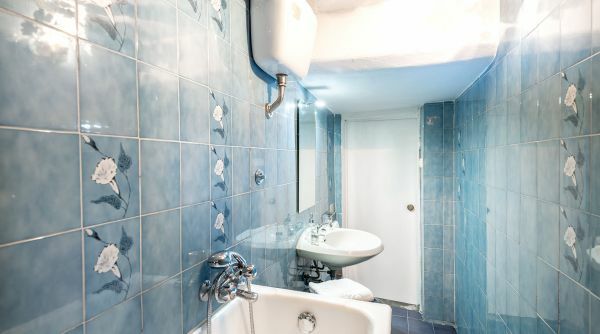 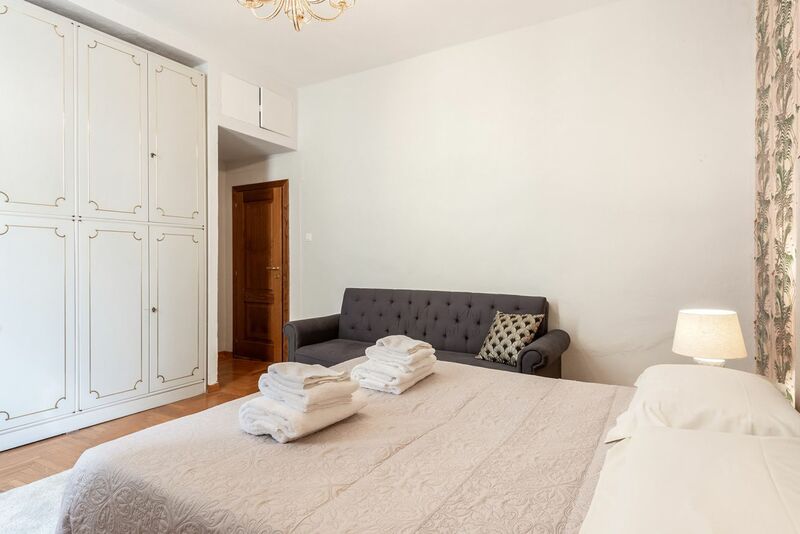 This apartment consists of 3 double bedrooms, 2 full bathrooms (one with shower and one with bathtube), A dining room with kitchen and a living room. 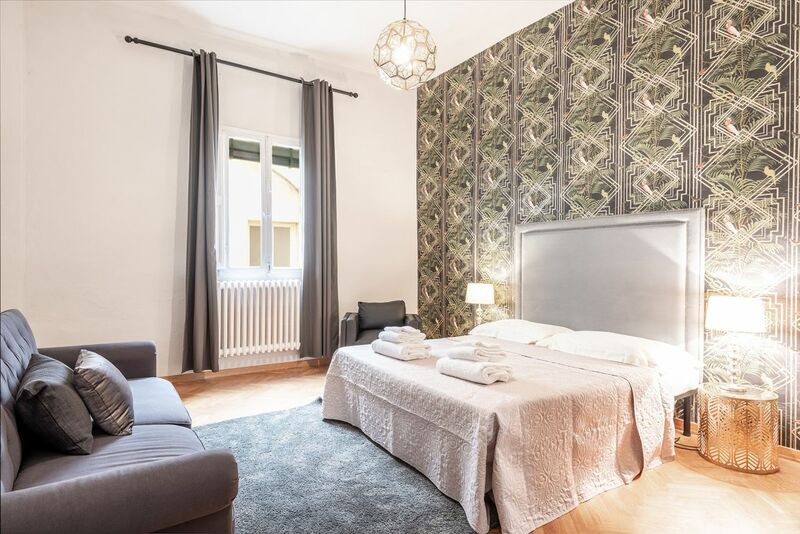 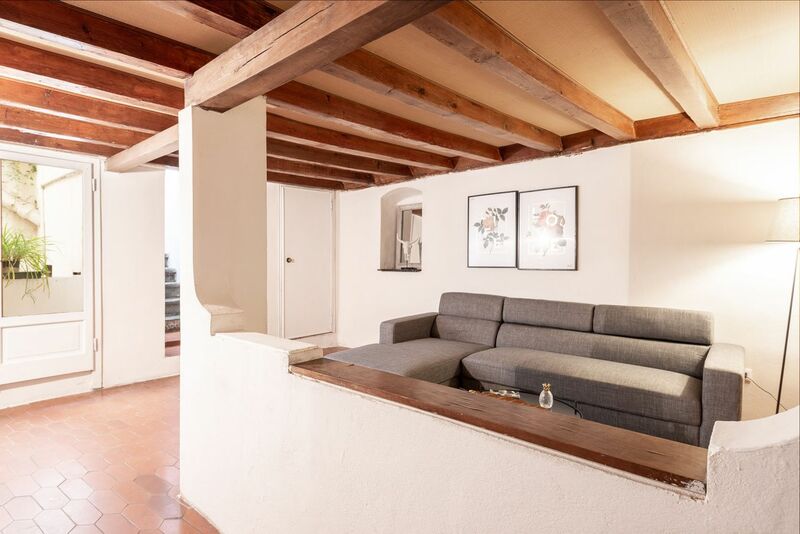 The apartment Santo Spirito Jungle is into the so called Oltrarno fiorentino just steps to the main monuments of the city, it takes only 5 minutes walking to get to Ponte Vecchio or the Uffizi Gallery. 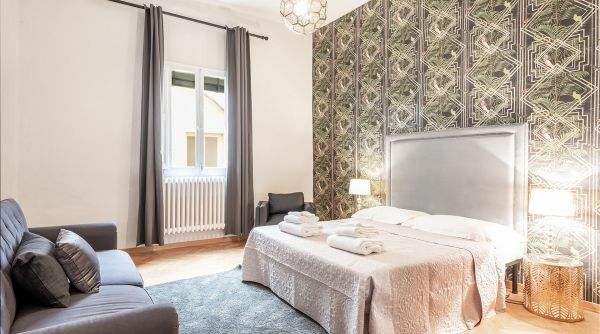 The district of San Frediano), real pulsating heart of the old town, is today very appreciated by visitors for its typicality and night life, the perfect mix between culture and amusement!